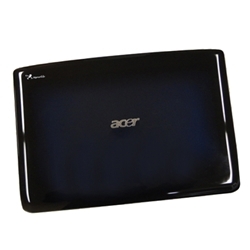 Description: New genuine Acer lcd back cover. Comes with microphone and wifi cables. 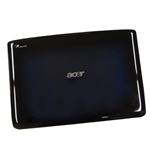 Logo on cover lights up. 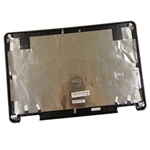 Part #'s: 60.APQ0N.005, DZ 6051B0288501-1, DZ 607B0295901.